INCREASE IN INVESTMENT IN K-FIX (NANTONG) CO LTD.
INCREASE IN INVESTMENT IN KINGSMEN VENTURES PTE. LTD.
NOTICE OF TRANSFER OF TREASURY SHARES BY KINGSMEN CREATIVES LTD.
ACQUISITION OF 60% OF ISSUED AND PAID-UP SHARE CAPITAL OF KEG PRODUCTION SDN. BHD. 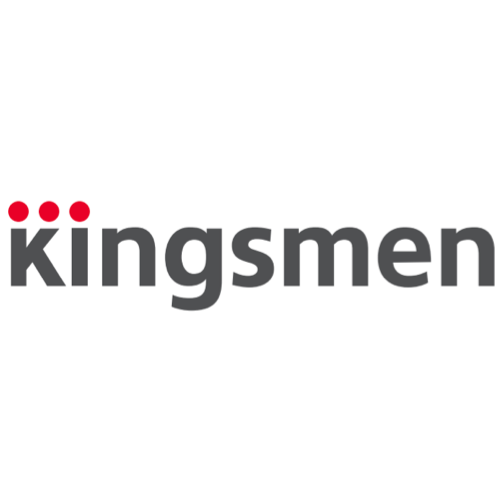 PROPOSED ACQUISITION OF 5% OF THE ISSUED AND PAID-UP SHARE CAPITAL OF KINGSMEN OOH-MEDIA PTE. LTD.